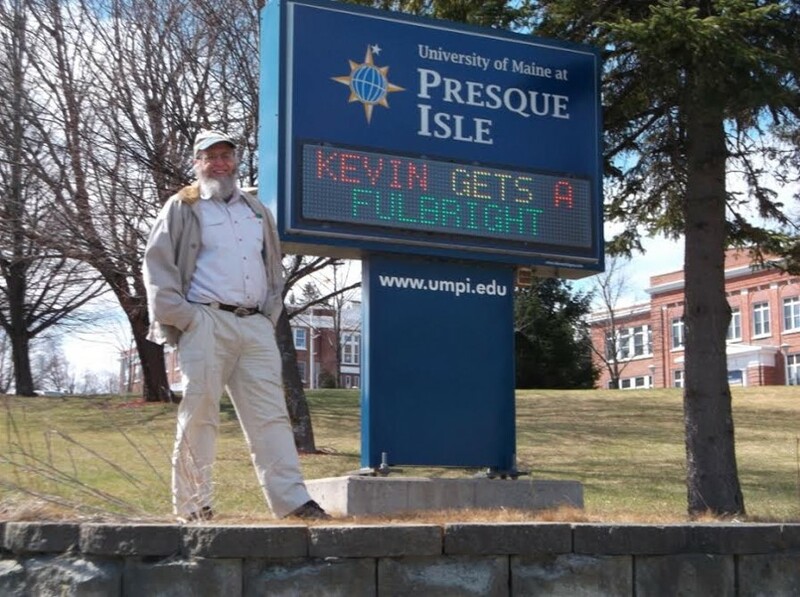 University of Maine at Presque Isle Professor Kevin McCartney, northern Maine’s first ever Fulbright scholar, will share details about the research he conducted and the adventures he had during his Fulbright year in Poland when he delivers a talk on Monday, Feb. 12 at 6 p.m. in the Campus Center. 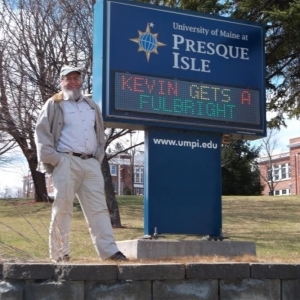 This evening’s talk, titled Kevin Gets a Fulbright, is presented by UMPI’s Community and Media Relations Office and Academic Affairs Office. All are invited to McCartney’s Feb. 12 presentation to learn more about his experiences in Poland, and to attend a reception at 5 p.m., prior to his talk, at the President’s House. Light refreshments will be served and RSVP’s are requested. For more information about this event or to RSVP for the reception, contact UMPI’s Community and Media Relations Office at (207) 768-9452 or email umpi@maine.edu.